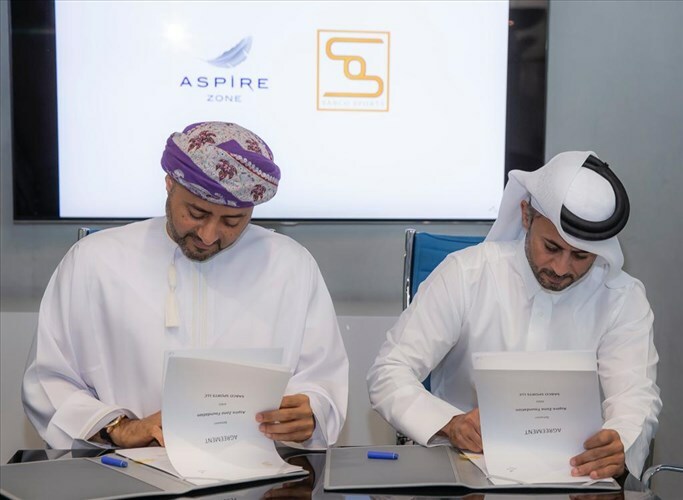 Aspire Zone Foundation (AZF) recently signed a Memorandum of Understanding (MoU) with Sabco Sports, an Omani-based sports marketing agency that focuses on sports management, sports event management and sports development. The MoU supports collaboration in a number of areas and was signed by Mr. Mohammed Khalifa Al-Suwaidi, CEO of AZF and Sayyid Khalid Bin Hamad Bin Hamoud Al Busaidi, Chairman of Sabco Sports. The cooperation between the two organisations focuses on promoting sports events organised by AZF in the Sultanate of Oman, as well as organising joint events in both Doha and Muscat. It also involves partnering in various other sporting activities and events as well as joint sponsorship opportunities. The agreement also signs AZF as the main sponsor of the Oman Schools Football league and the main partner of School Olympic Days. It also involves supporting sports events at schools that are jointly organised by Oman’s Ministry of Sports Affairs and Sabco sports. In addition, AZF will become one of the main partners for the upcoming Oman International Youth Cup which will be held for the second consecutive year in Muscat and involves a mix of European clubs, and teams from Gulf and Arab football academies. 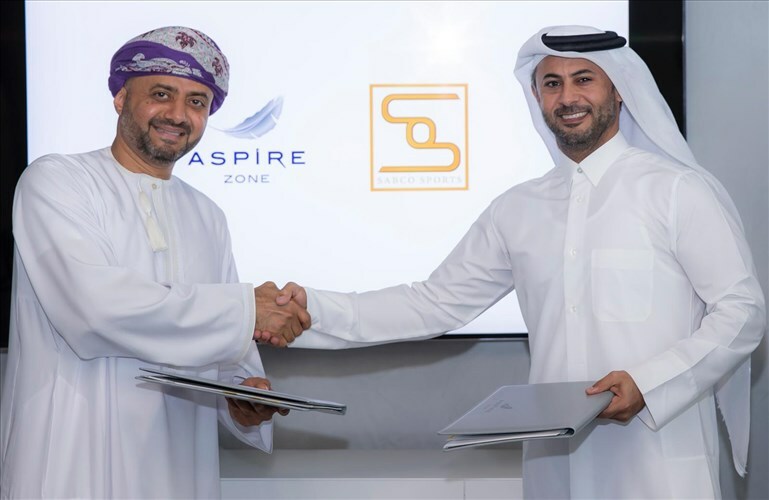 Sabco Sports is the latest addition to Sabco LLC and has already positioned itself as Oman’s leading Sports Marketing Agency. The organisation is licensed to organize ‘Tough Mudder’ events within any country in the Middle East. Sabco’s signature event is the National Obstacle Series (NOS). The company operates from the Omani capital of Muscat. Its activities include various disciplines in the sports sector, the most important of which are organising sports events and sports marketing. Sabco Sports also provides consultancy services to Oman’s Ministry of Sports Affairs and is connected to many domestic and regional sponsors.